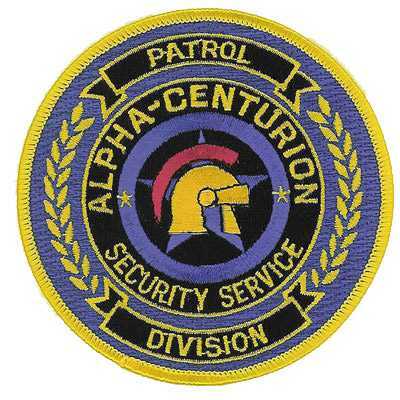 At American Patch, we can create security patches, service patches, uniform patches and even emblems. 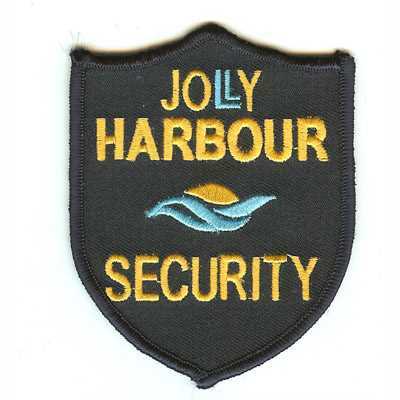 Our patches are manufactured to your custom or corporate design and are made with quality materials. 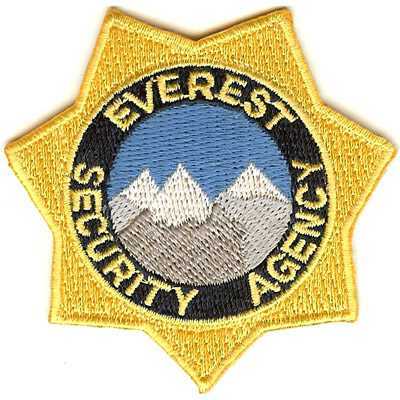 Whether your security patches are for wearing or displaying, you know they’ll look great. 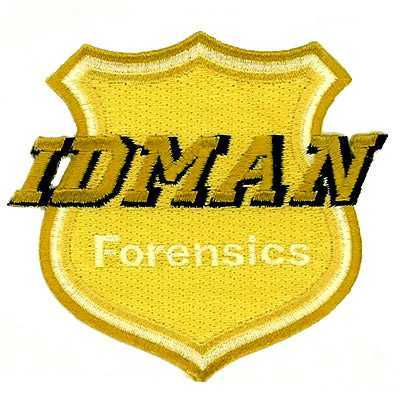 Let us create your perfect patches with our high-quality threads, substrates, and backings. 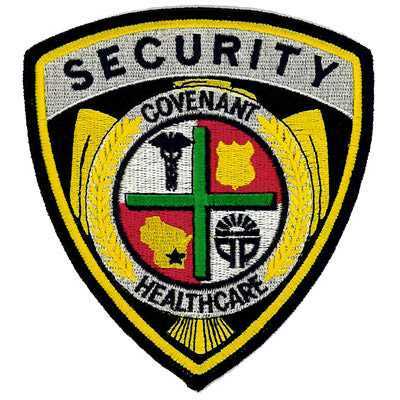 Your patch will include up to eight colors at no additional cost and can be created in virtually any size or shape. 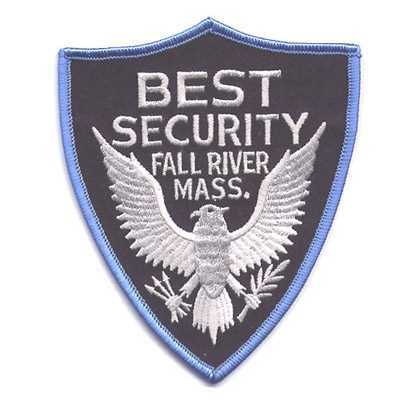 Whether you’re looking for traditional shapes like ovals, pears, arrowheads, or badges or you’re looking for something more unique, our experts can create your perfect custom patches. 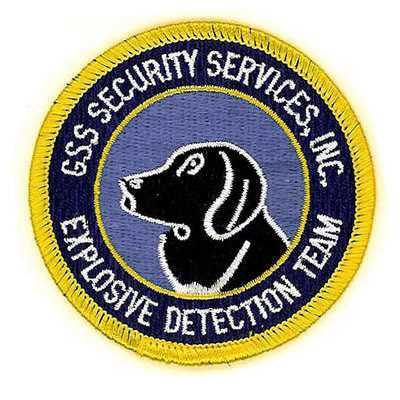 We offer security patches with classic sew-on backings that let you sew your patch onto your shirt, jacket, pants, or hat. We also offer iron-on backings for heat application or hook & pile backings for easy on-off wear. 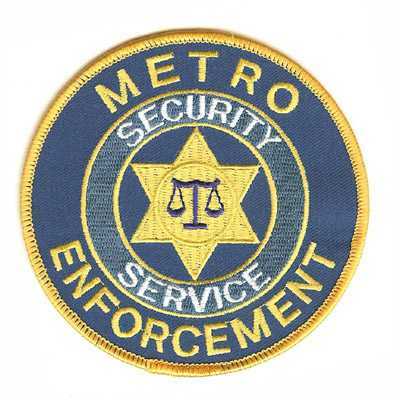 No matter which backing you choose, your patches will look great after you attach them to your clothing. 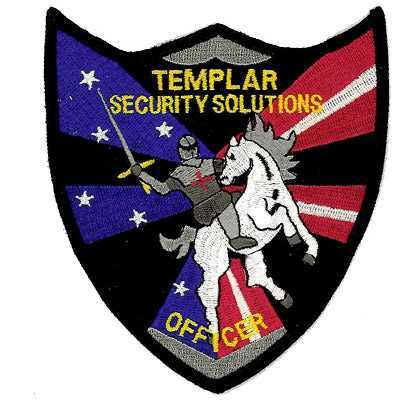 Call us today and we’ll help you choose the right patch style and backing.